Join many others and sign the pledge. When you take the pledge, you’re making a difference. Chicago Says No More is focused on ending the silence and changing the way that America talks about—and doesn’t talk about—domestic violence and sexual assault. It’s about ending the excuses and misinformation that are used to shelter this American epidemic. This needs to be a truly national conversation. And for that to happen, Chicago needs to lend its voice, to pledge and to say: No More. Chicago Says No More is dedicated to addressing the challenges of domestic violence and sexual assault in the Chicago metro area and across Illinois. It is aligned with the national NO MORE campaign that was started by a coalition of leading advocacy groups, service providers, and major corporations. 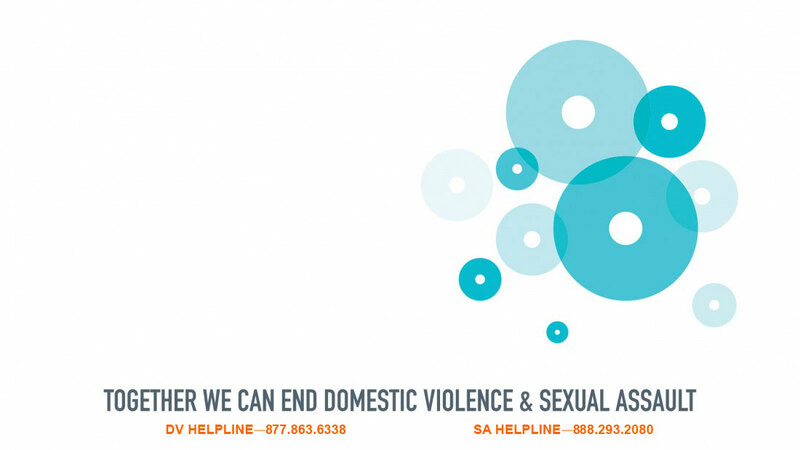 Marshal resources of the Chicago metro area to combat domestic violence and sexual assault. Change the culture and conversation about domestic violence and sexual assault so citizens can make a difference. Provide fresh, innovative ways to leverage resources offered by myriad not-for-profit domestic violence and sexual assault organizations by establishing system-wide solutions to challenges they experience. Remember that you are not to blame for being abused or mistreated, and that you are not the cause of your abuser’s behavior. You deserve to be treated with respect, and deserve a safe and happy life. And remember that you are not alone. There are people waiting to help you. Abuse is always a choice. Don’t make excuses or blame others. Think about the consequences of your abuse. Accept that you have hurt people. Do not try to justify your actions. Accept the personal and legal consequences of your actions. Get help. A good rehabilitation program will help you stop being abusive and will make better relationships possible. If you have a partner, respect their right to be safe and healthy as you work toward change, even if it means you cannot be together. Changing is a difficult but necessary process. But you are not alone. Center for Advancing Domestic Peace Inc.